Luxury living at the Tower Club. 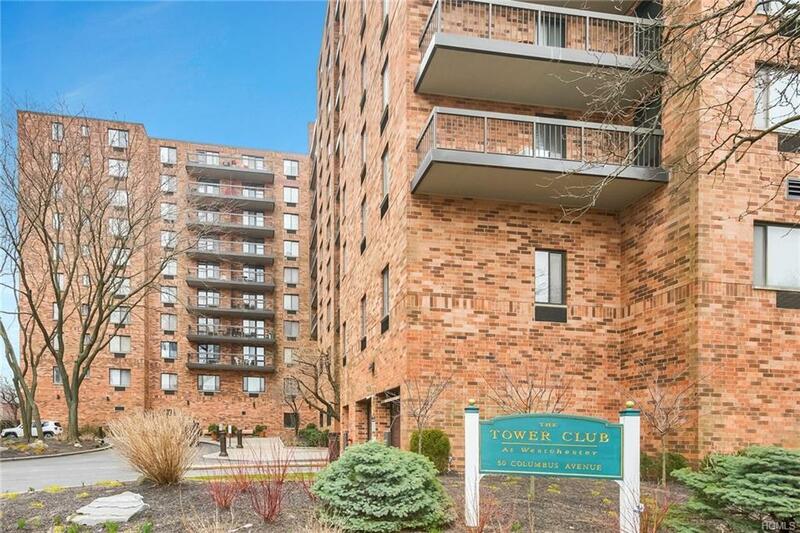 This beautiful, bright and airy 2 bedroom, 2 bathroom condo is nestled in the heart of Tuckahoe. Short walk to Metro North, shops, and restaurants. One assigned garage parking space, laundry room is located on each floor. The Tower Club has many amenities including 24/7 concierge, community room for large parties, indoor swimming pool, exercise room, racquetball court, sauna, outdoor patio area with barbecues. Listing courtesy of Maryann Romagnoli of Berkshire Hathaway Hs West. Pr.